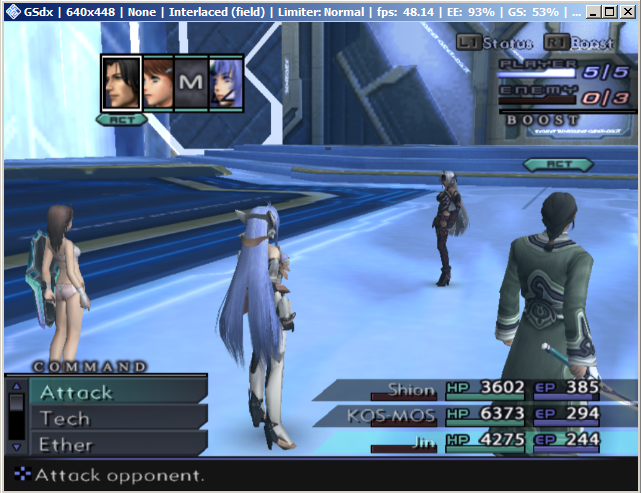 Xenosaga III BLACK SCREEN HELP! GSdx: Set deinterlace mode to 2 (Weave bff). GSdx: Set deinterlace mode to 3 (Bob tff). GSdx: Set deinterlace mode to 4 (Bob bff). GSdx: Set deinterlace mode to 5 (Blend tff). GSdx: Set deinterlace mode to 6 (Blend bff). GSdx: Set deinterlace mode to 7 (Auto). 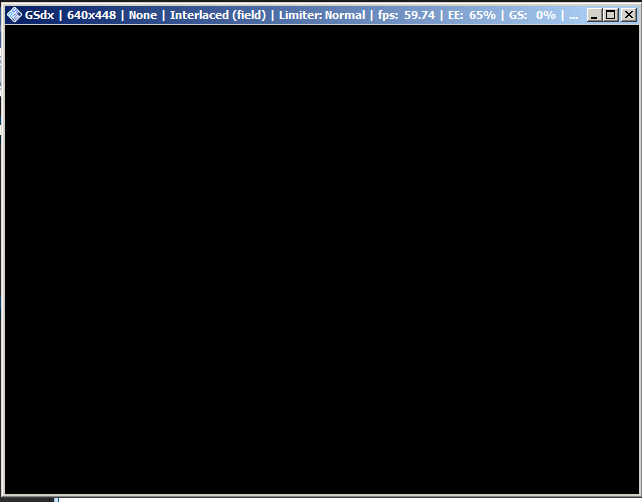 GSdx: Set deinterlace mode to 0 (None). burn your iso again with imgburn ! reset.your pcsx2 to default $ettings ! it's possibly also solve your issue but first do what / jesalvein said you ! then do what I was said ! and don't forget not to come back here if you have another issue with this game.